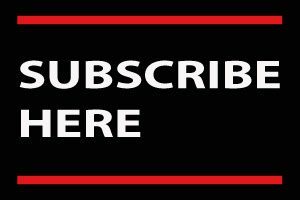 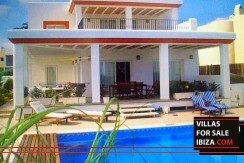 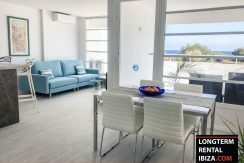 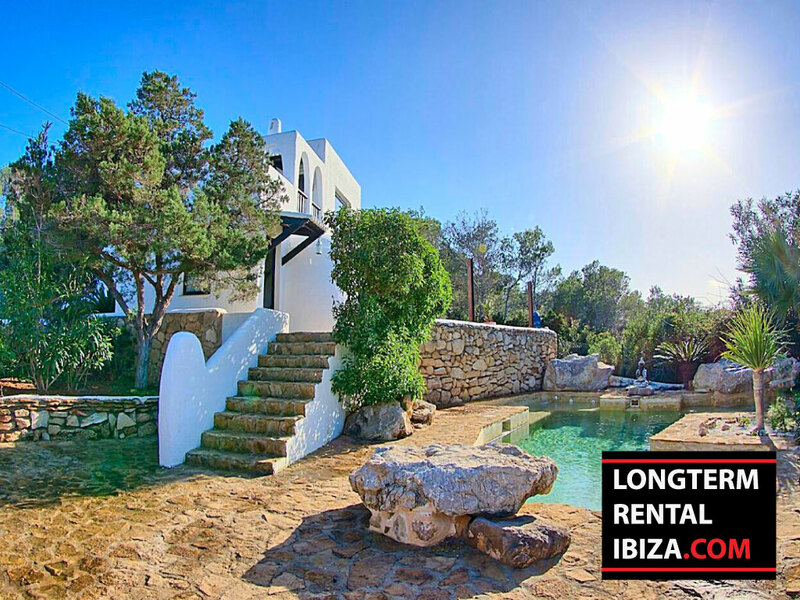 All our long term rentals: villas, houses and apartments on one page. 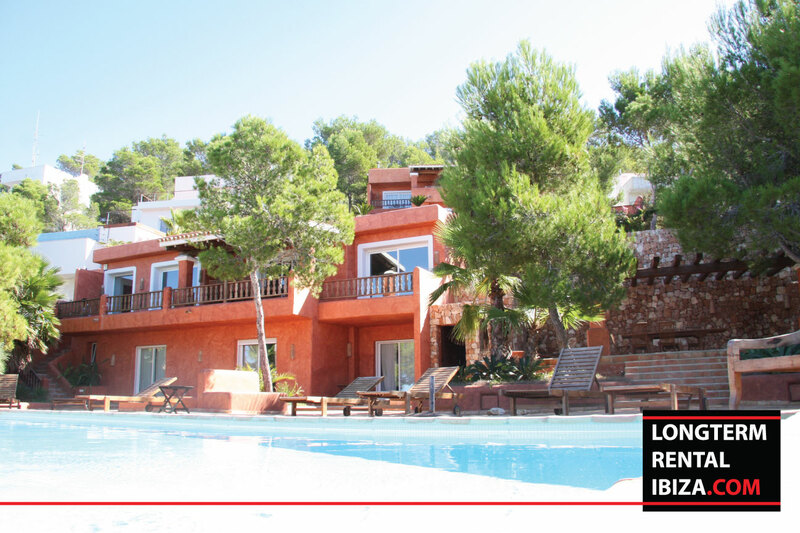 The largest choice of Ibiza. 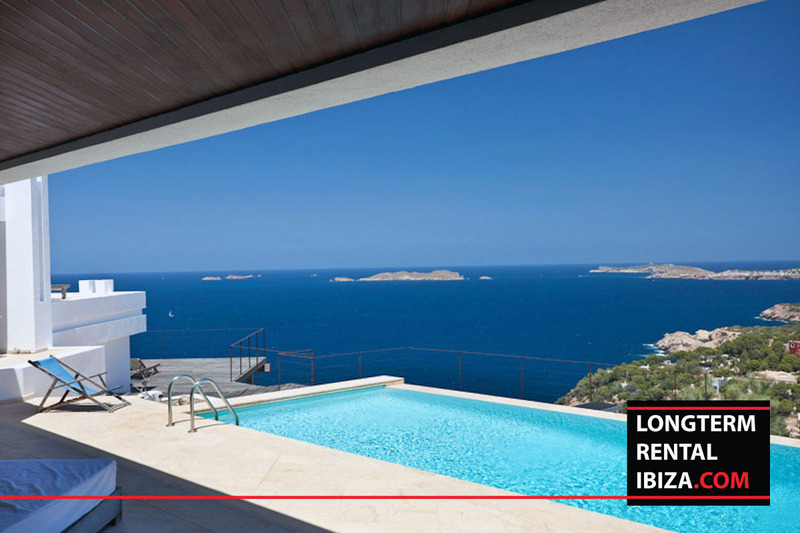 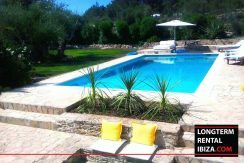 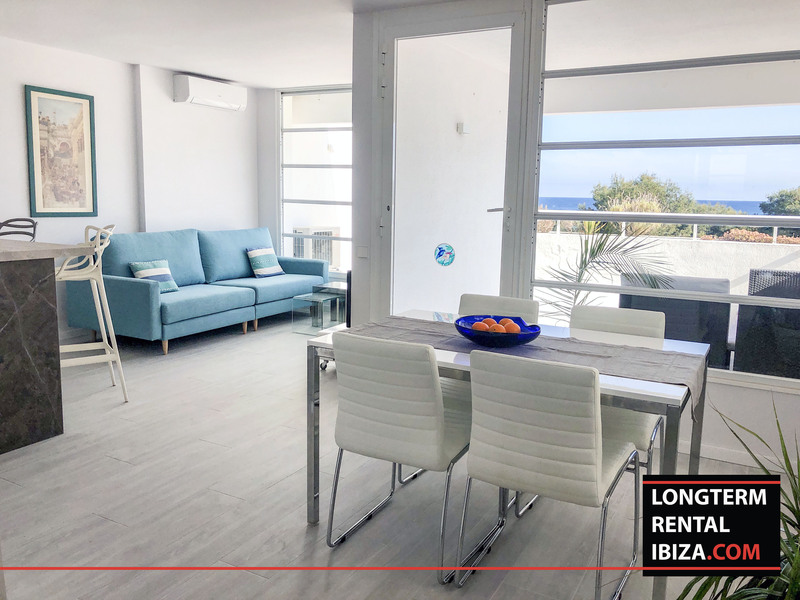 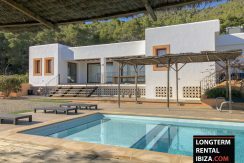 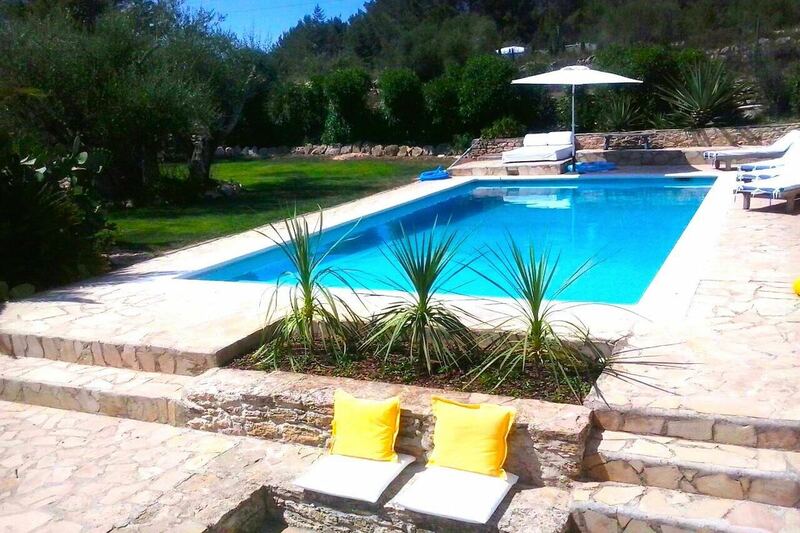 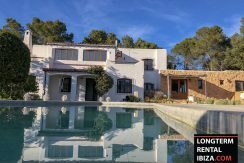 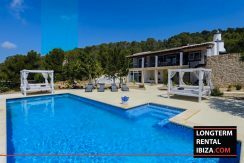 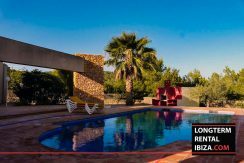 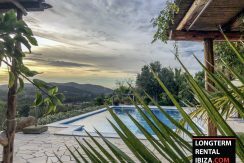 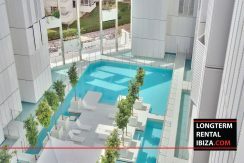 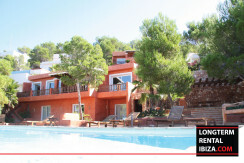 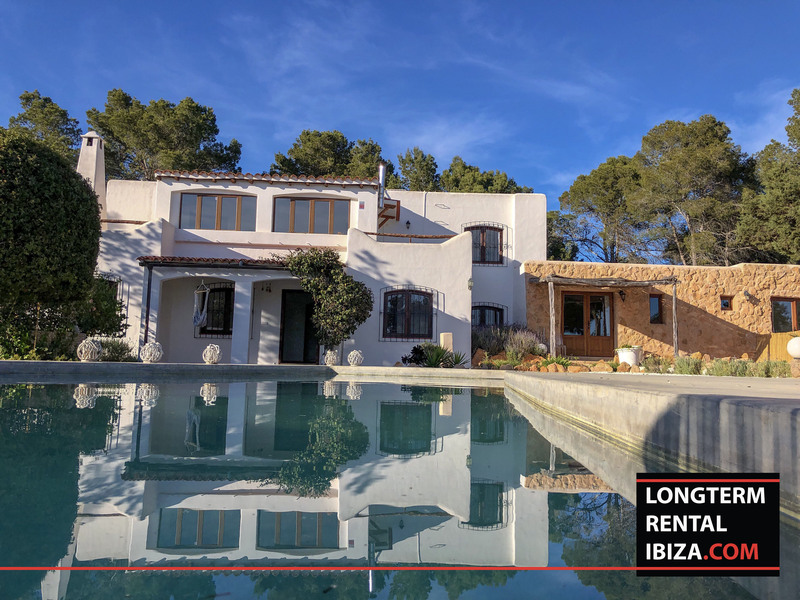 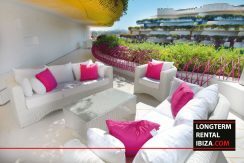 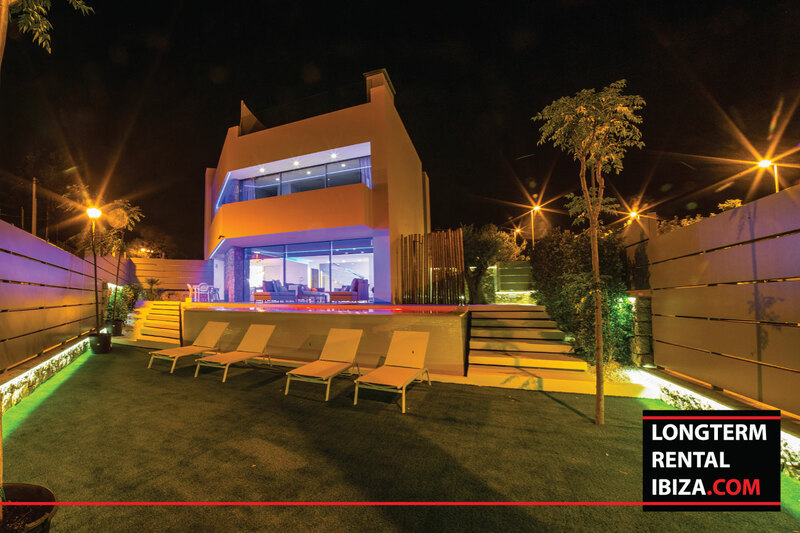 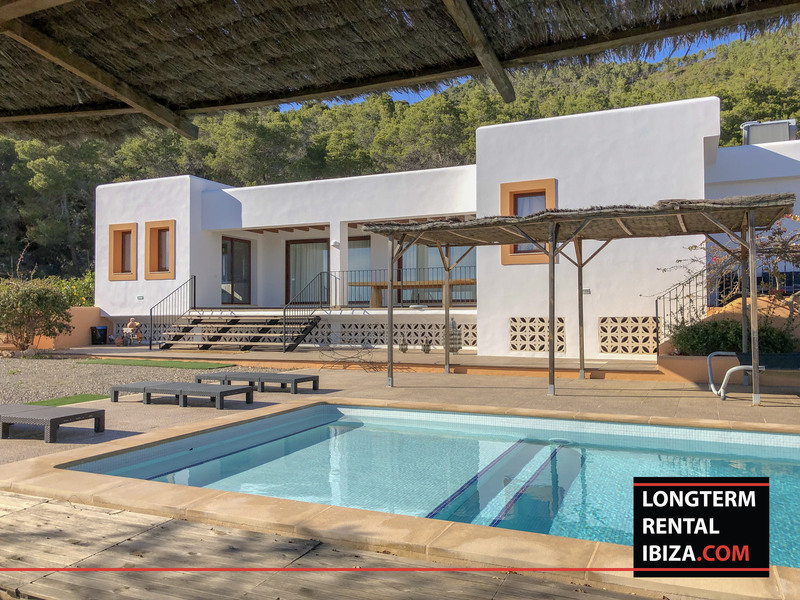 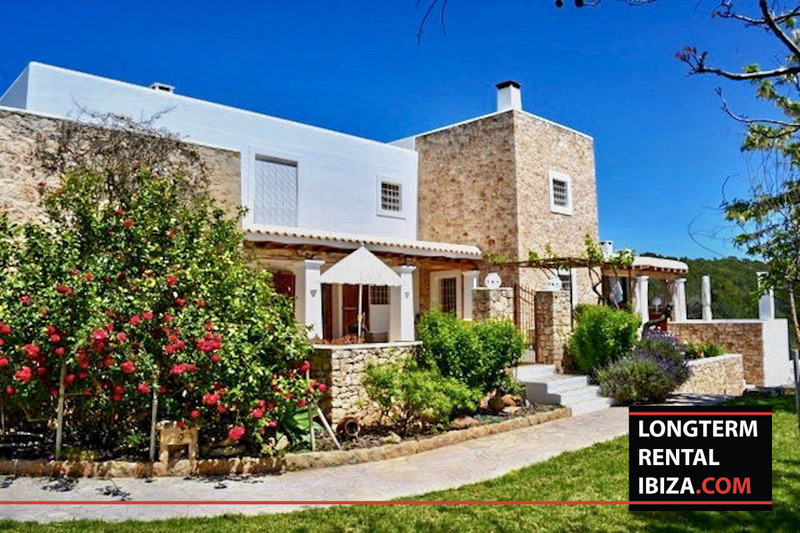 Find here your perfect home and enjoy Ibiza.